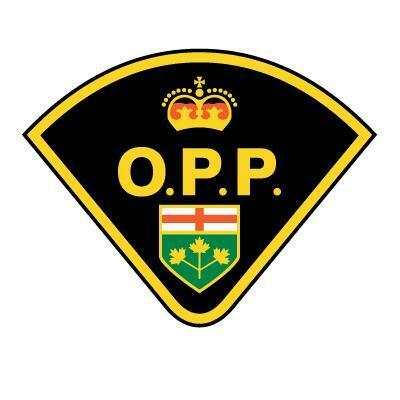 NORTH BAY — After a nearly nine hour chase, the North East Region O.P.P. reported Friday morning that they had successfully captured a duck. The bird in question was first spotted on a private lake just outside Mattawa late Thursday evening, but soon fled by wing to Boom Lake, where two dozen Mattawa O.P.P. began pursuit using inflatable rafts, rubber dingys, and high tech paddleboats. When officers lost visual contact with the duck, they called in the O.P.P.’s K-9 unit for support. The bird was eventually cornered by intrepid officer Sergeant Jervis, who used a homemade duck call and an abandoned fishing net to snare the suspect. At over 200 hours of overtime pay combined with the cost of treating some major injuries, the wild duck chase will be prove to be one of the more costly endeavors for the Mattawa O.P.P. But O.P.P. Staff Sergeant Carol Tucker says it will all be worthwhile. The waterfowl remains in custody as the O.P.P. question it.